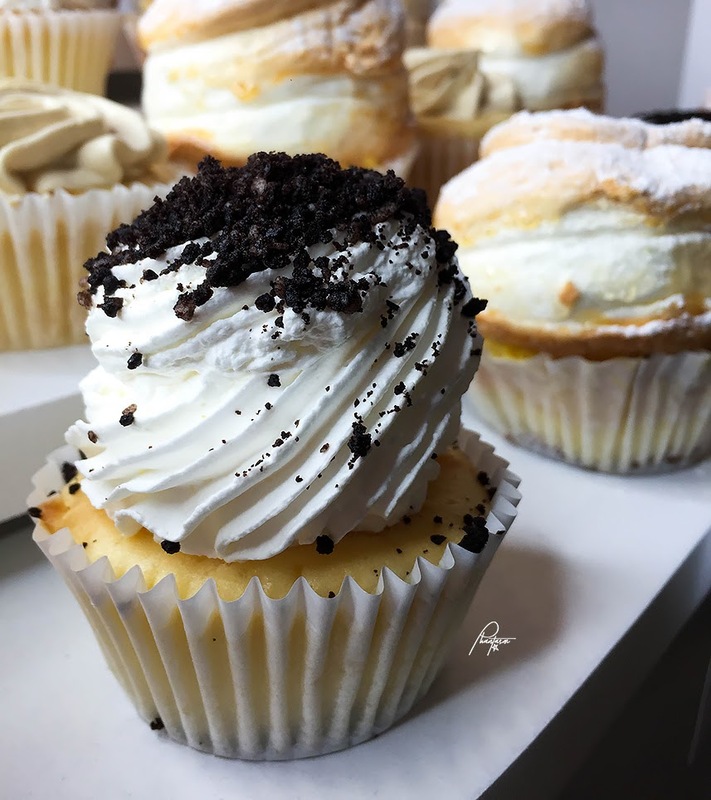 We were recently invited to a private foodie meetup at J. Cuppacakes (www.jcuppacakes.com). 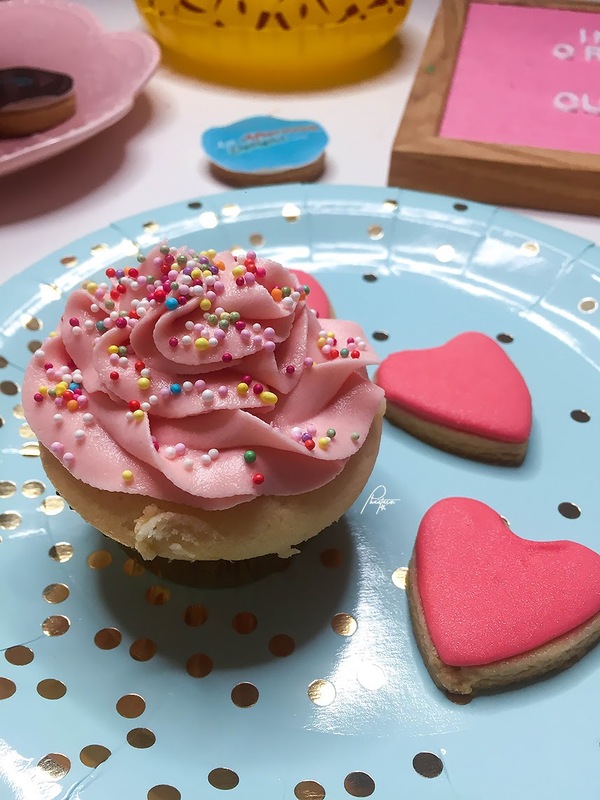 Together with other food and lifestyle bloggers, we had a baking workshop where we learned how to make the perfect cupcake and decorate it like a pro. 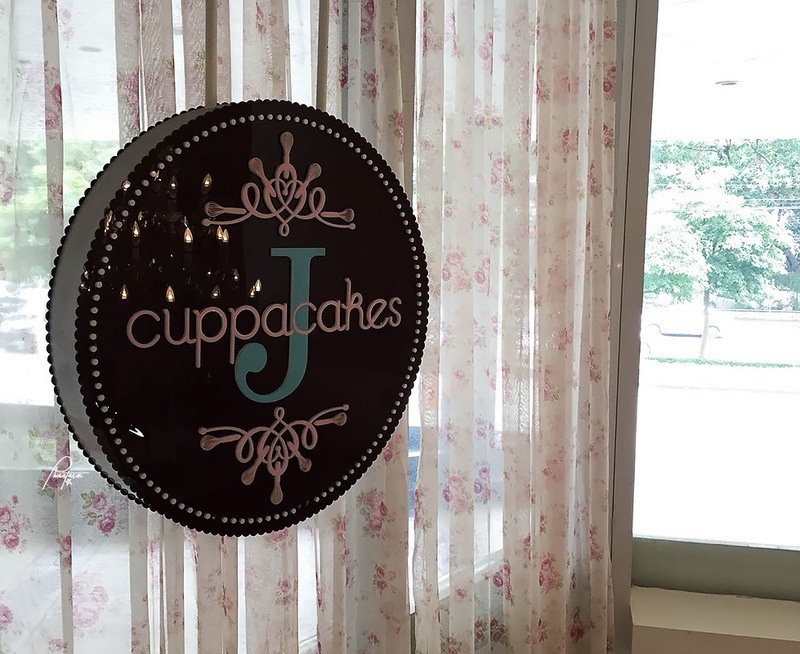 J. Cuppacakes has a chic vibe and is located on the ground floor of SM Jazz Mall, Bel-Air, Makati City. 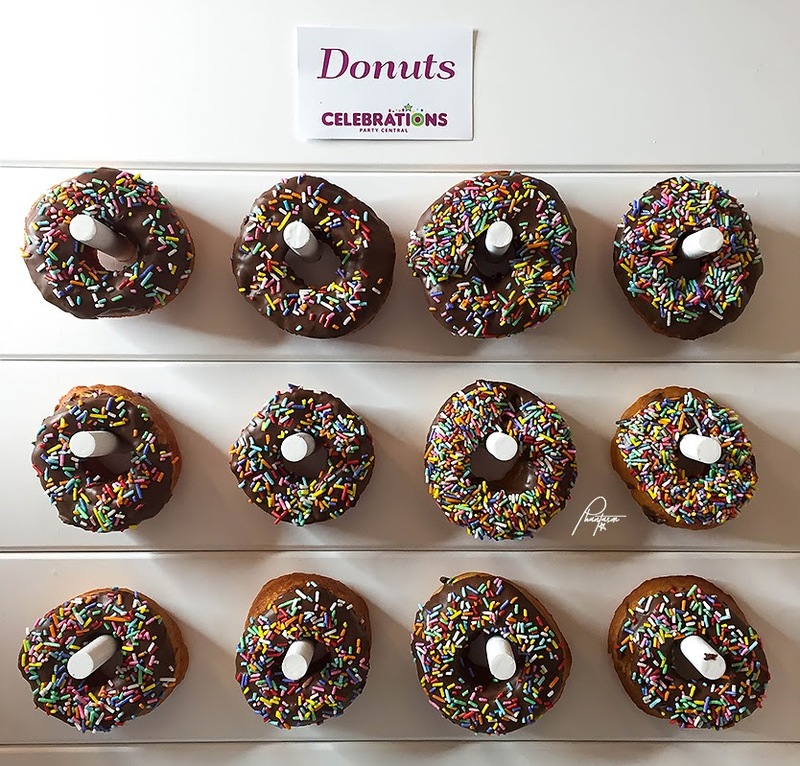 They cater gatherings such as baby showers, christening, bridal showers, birthdays, etc or just simply when you want to catch up and hang with friends. 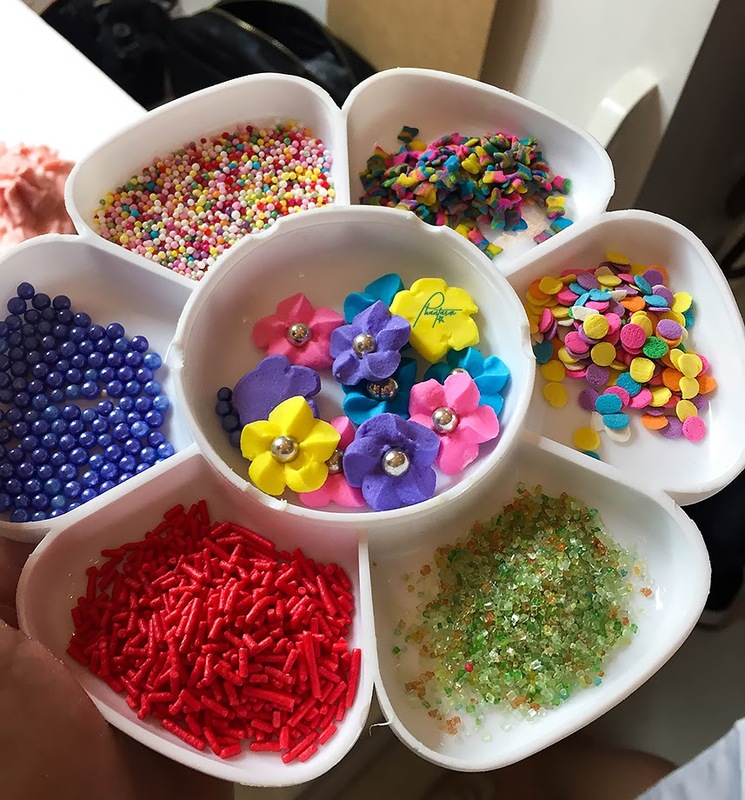 They also cater personalized cupcakes and cakes, dessert buffets, in-house and outdoor catering, decorating workshops, and more. 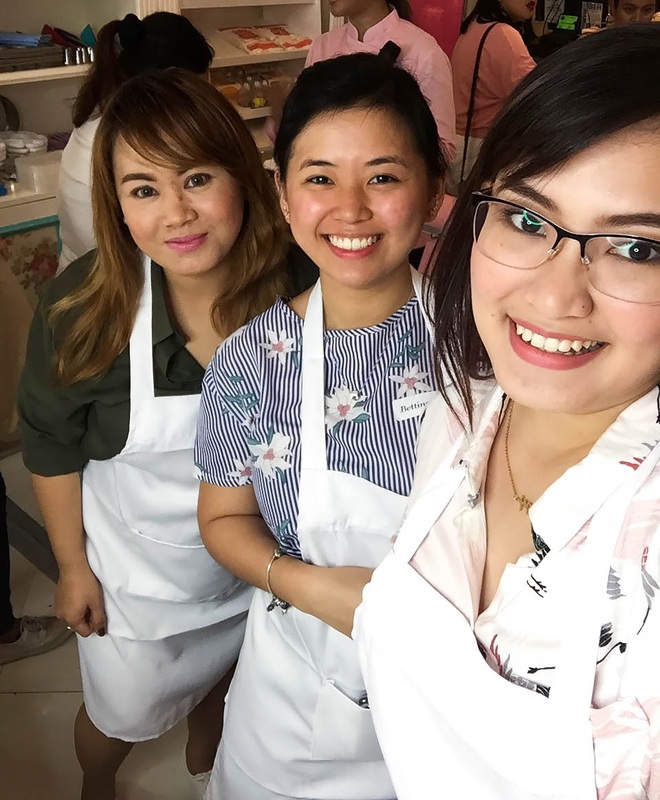 During the workshop, we also enjoyed their dessert buffet and meryendecena spread with refreshing drinks. 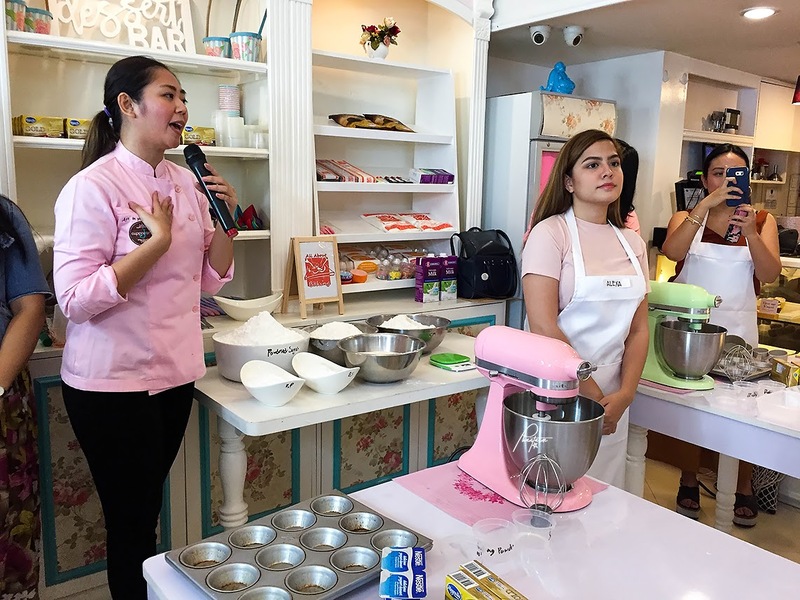 Julianne O. Bernardo, founder of J. Cuppacakes, gives her welcome remarks as we begin to have our baking workshop. 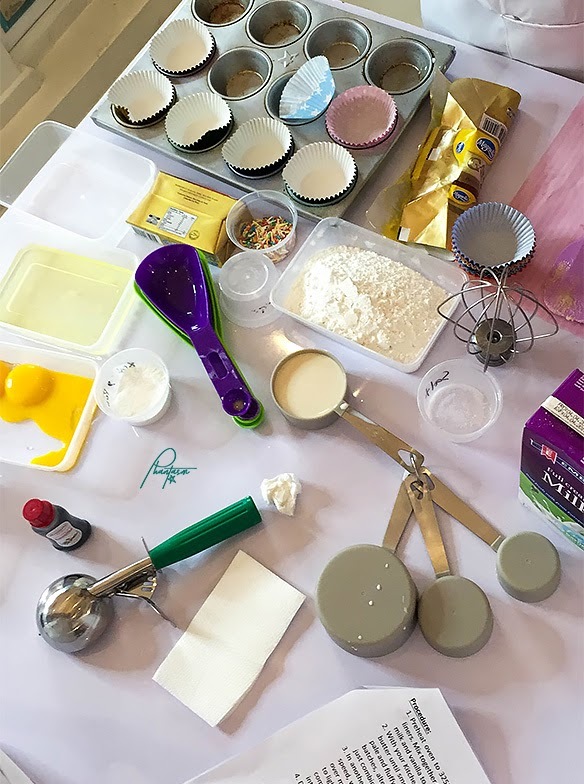 Making the perfect cupcakes. I'm so proud of my yolk-isolating skills! Haha. 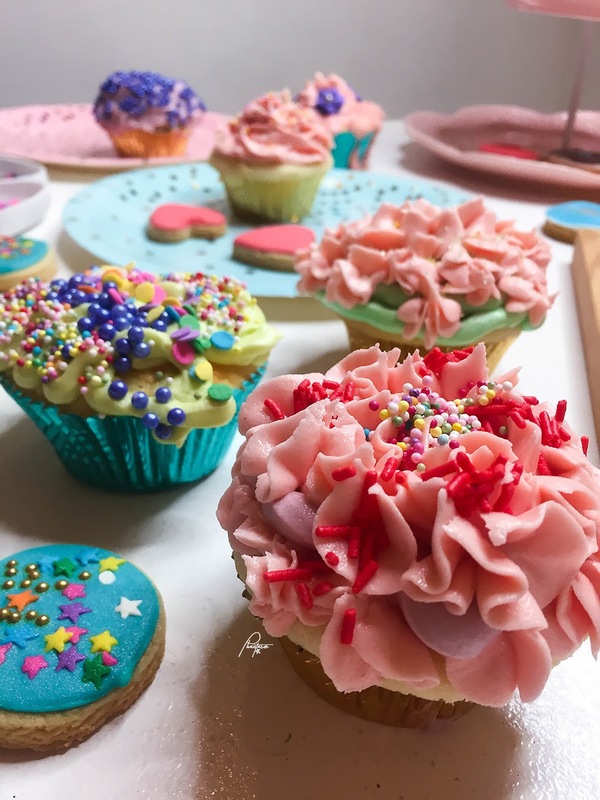 Baking and decorating cupcakes are tedious. 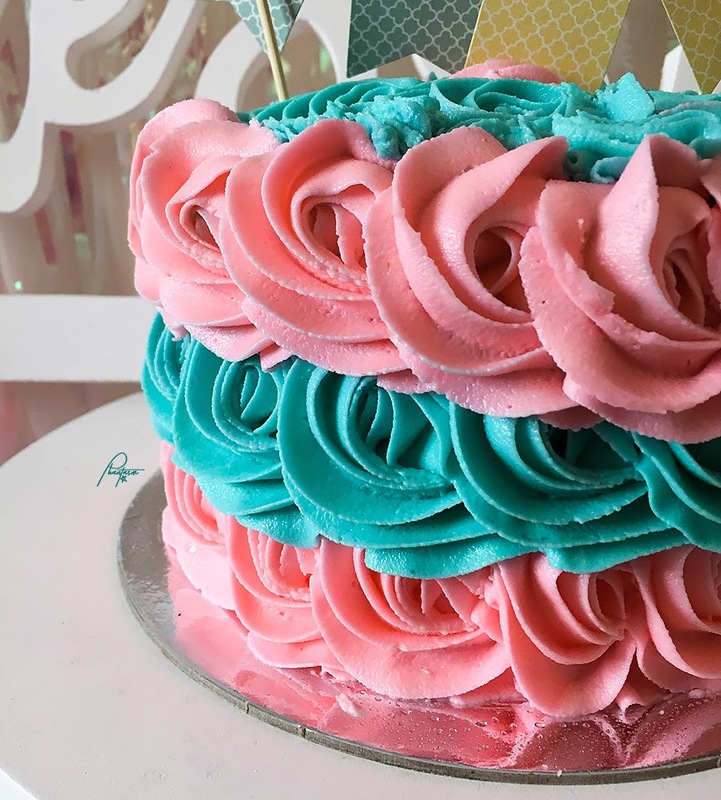 It requires accuracy, from the ingredients to your speed in mixing, and even the right temperature. 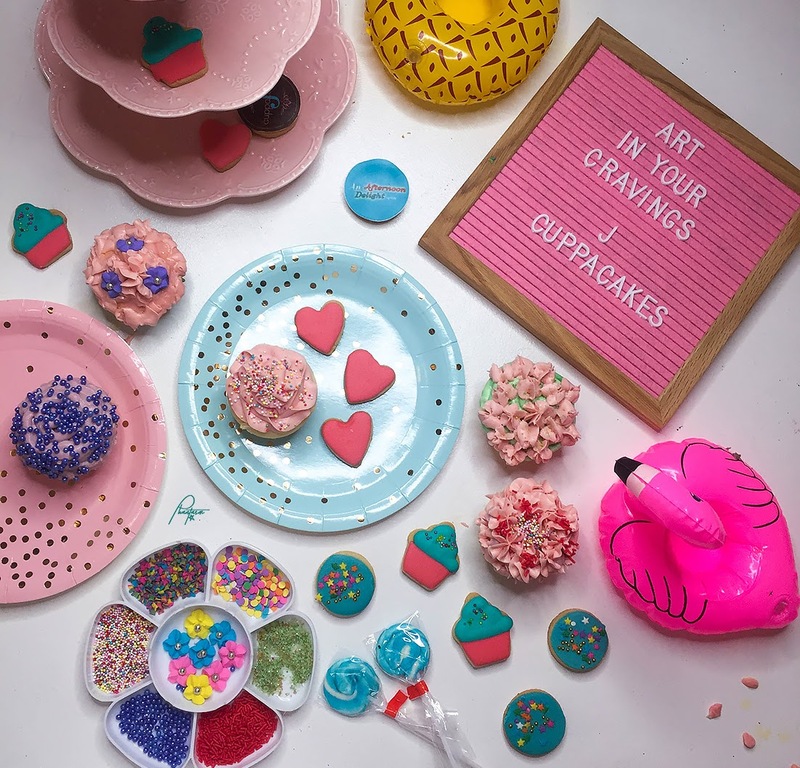 I'm glad we learned from the J. Cuppacakes team. Proud of our hard work. They taste great, too! 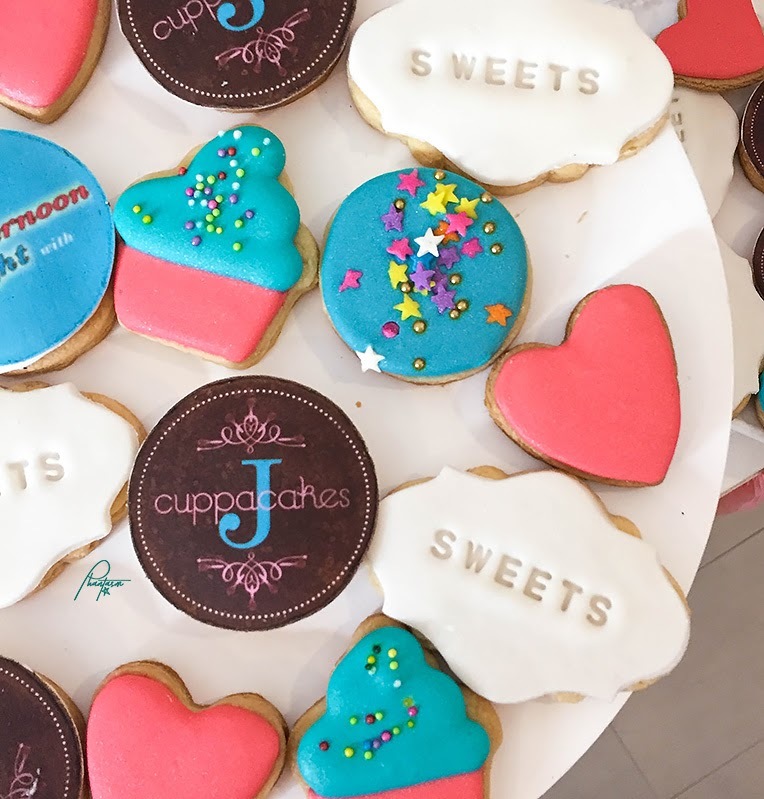 J. Cuppacakes currently has two branches (in Eastwood City and Makati City), with another one that's about to open soon in Katipunan Avenue, Quezon City.